First of all, introducing glass reinforced plastic(GRP), glass and steel, they are not a class of objects in strength. How can we relate these two? FRP is fiberglass reinforced plastic, commonly we know it as FRP or GRP, FRP composite, composite GRP, FRP GRP composite products. 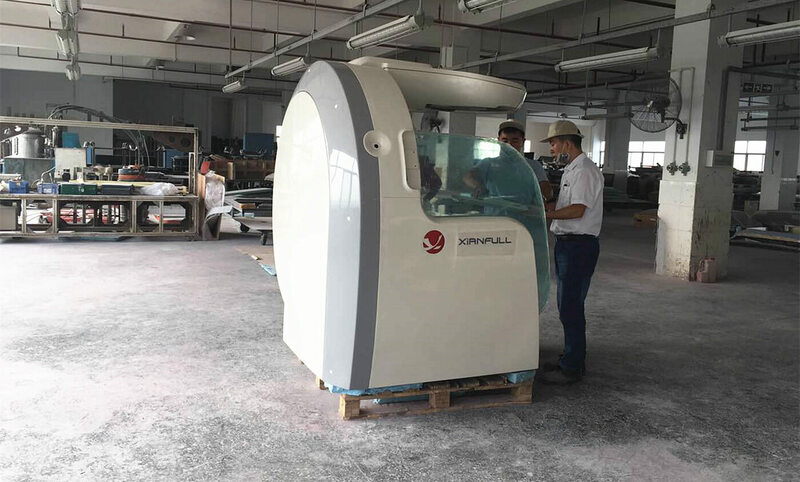 According to the use of different fiber, we divide them into glass fiber reinforced plastics (GPRP), carbon fiber reinforced plastics (CFRP), boron fiber reinforced composite plastics. It’s a kind of composite material. We often use these types of reinforcement materials, glass fiber and fiberglass products(fiberglass fabric, fiberglass belt, fiberglass mat, fiberglass yarn, etc.). And using synthetic resin as a matrix material. Mechanical properties of FRP composites are as good as those of steel. The fiberglass chemical structure is similar to reinforced concrete, and it has anti-corrosion feature. The industry has been successfully using FRP material in anticorrosion applications for more than 80 years. For example, chemical FRP storage tanks, underground water supply and drainage FRP pipe, sea FRP vessel, Wind power facilities, etc. Its excellent anti-corrosion, and anti-aging fibreglass material properties have been widely recognized. FRP, in fact, this is a popular name in our country. Next, let’s talk about the types of FRP. There are three FRP types with composite layup process. Light FRP panel, Checkered FRP plate, and Gel coat FRP plate. Light FRP panel has no plastic clothing flat. It’s for sandwich panels and industrial building lining panels, such as FRP wall panels. Checkered FRP plate can be with or without gel coat. Its maximum width is 2600mm, maximum length is 10m. The surface has the gel coat which have excellent resistance. We often use them for interior decoration or refrigerated panels. Glass steel continuous GRP plate can be customized according to customer requirements. FRP panels colors, FRP sheet sizes, (length within 200 meters, width within 2.8 meters), non skid surface (ripple, fall cracks, orange peel, etc.). We can also use composite GRP plate. They’re formed by the continuous plate and PU foam board, PP honeycomb panels, aluminum honeycomb, plywood composite, according to the customers actual project and using requirements. Light FRP weight, the overall unity, the surface seamless, corrosion-resistant, impact-resistant. Products use PU foam board composite sandwich fiberglass panels. You can achieve light FRP weight, thermal insulation and sound insulation excellent results. 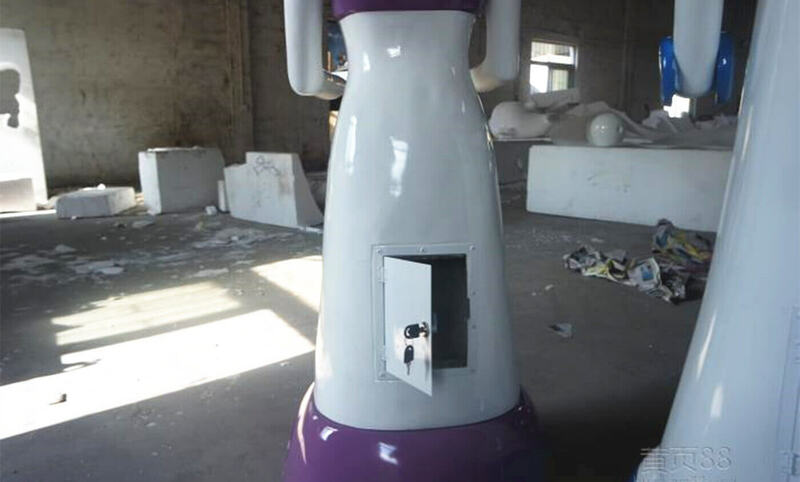 FRP construction is simple and convenient, design is flexible (increase window level, make holes, and add metal parts, etc.). Smooth FRP panels, beautiful surface, easy to clean and clear fiberglass sheets. Product composite PU foam board to get the composite fiberglass panels, insulation value is 17 times of the concrete, 1600 times of the aluminum, 450 times of the steel. The surface layer of gel coat fiberglass panel has a layer of surface without increasing fiber. It makes the fiberglass reinforced plastic have high hardness and breadth, good appearance and anti-UV, anti-yellowing ability. What’s more, it also makes the product long-term surface gloss retention, which greatly improve the weatherability of the production. But because of lacking of the fiber-reinforced surface gel coat, its surface toughness is relatively poor. 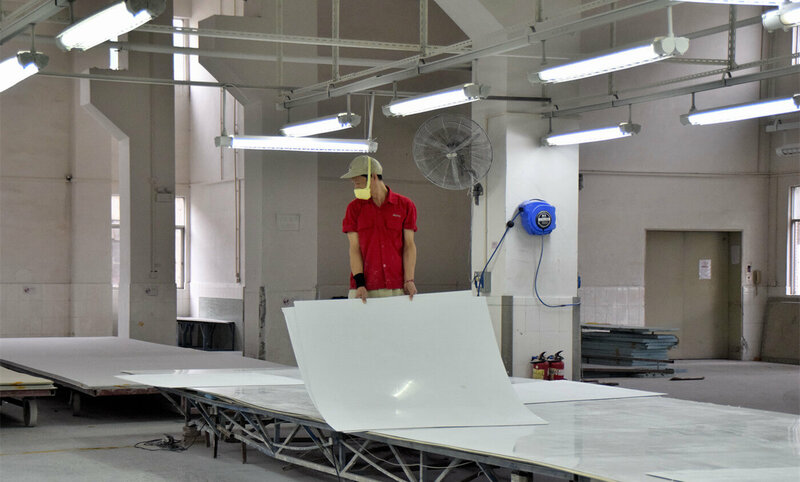 When using gel coat fiberglass sheeting to produce sandwich FRP sheet, if the surface of gel coat fiberglass plate is subjected to excessive tension, it will crack. The factors that cause the cracking of gel coat fiberglass panels are as follow. Curl; Roll or rewind or when the diameter is less than 500mm cylinder, it may cause the surface to crack. 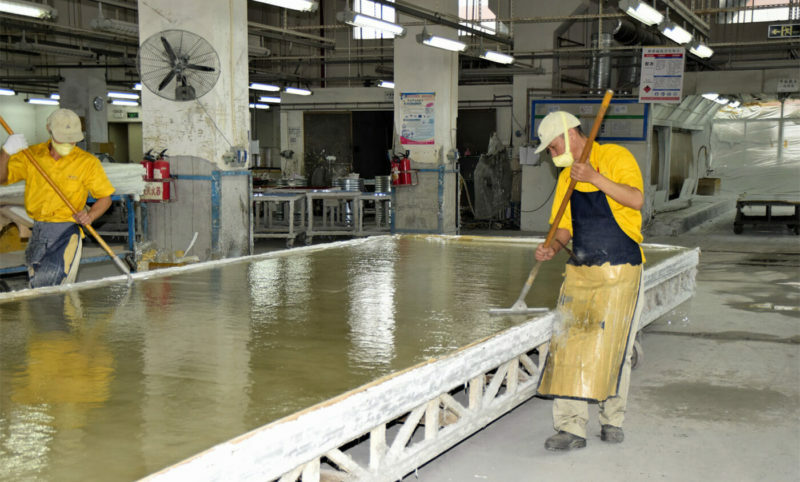 Impact; While producing sandwich fiberglass flat sheets, due to the hard points of substrate (such as sand, impurities), it’s easy to crack when fitting. Loading, unloading and carrying; When the flat panel is moving, we roll it into a diameter of more than 500mm cylindrical, remember not to bend. Because it’s easy to damage the fiberglass panels flat. 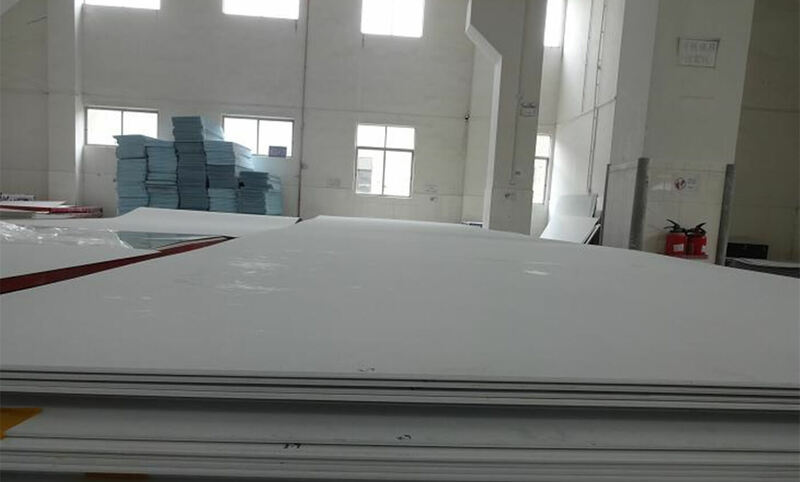 The fiberglass reinforced panels we mention before with foam board, gypsum board, wood plywood, PP / honeycomb panels and other can composite sandwich fiberglass sheets. And we can use sandwich fiberglass sheets as bodies of RV cars and refrigerated cars. And they have good thermal insulation glass reinforced plastic properties, low thermal conductivity. In the case of transient ultra-high temperature, it is the ideal thermal protection and ablative FRP material. Why choose Dongguan MIYABI-FRP Limited as your FRP panels suppliers? 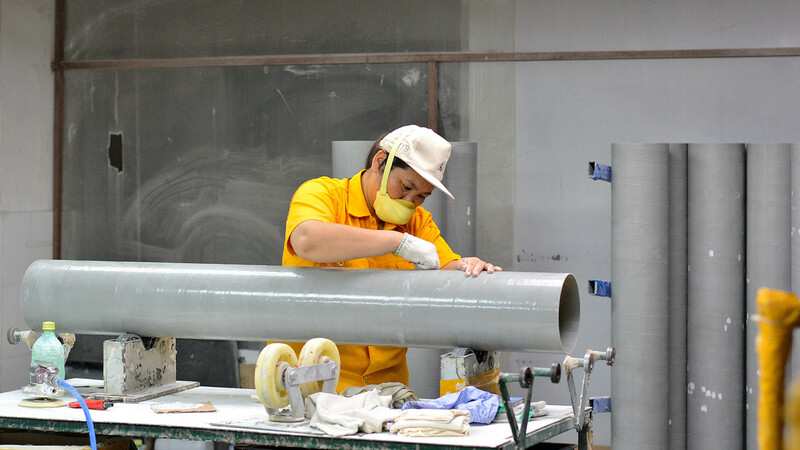 Since its establishment in 1991, fiber glass production experience has been more than 20 years. And we mainly use fiberglass flat sheets to produce RV cars and refrigerated cars in FRP sheet manufacturing process. 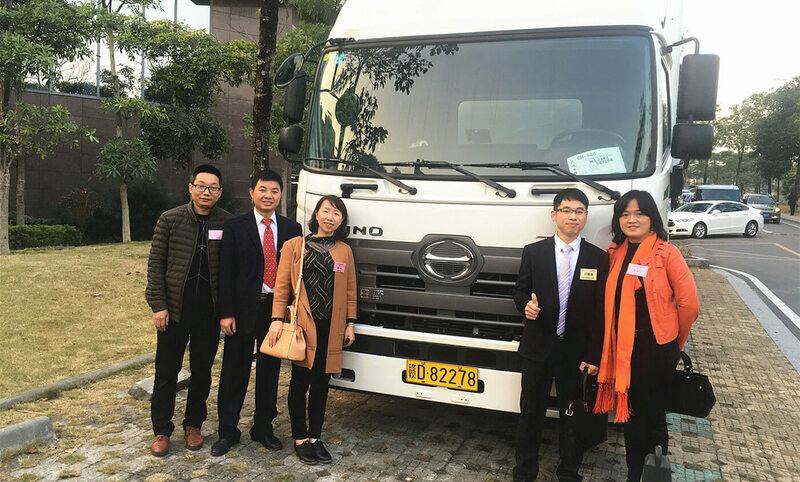 As one of the top fiberglass manufacturers in China mainland, we long-term export fiberglass reinforced panels to Japan large refrigerated car production company. Easy and convenient FRP sheet manufacturing process. You can customize the FRP panels colors, no additional paint, reduce the FRP process. 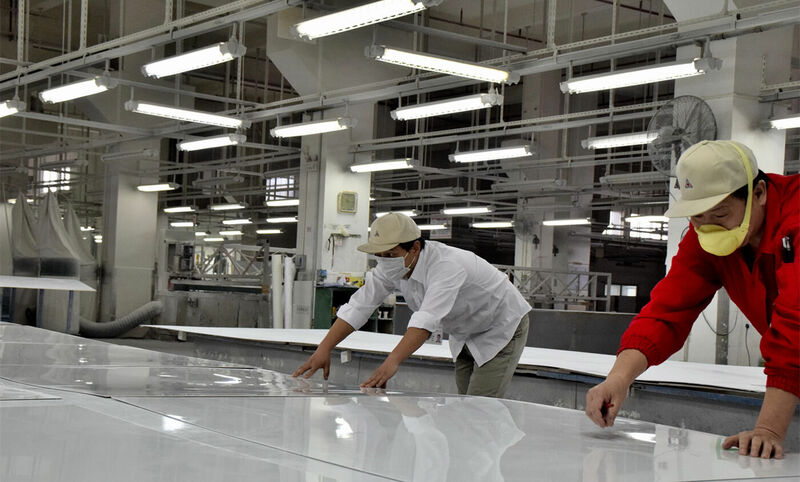 There is a gel coat layer in the surface of the glass plate, which make the fiberglass sheeting have good weatherability. The painted aluminum sheet has the risk of peeling paint. Using FRP material can reduce the weight of auto body panels (aluminum density is about 2.8g /cm3, while the density of fiberglass board sheets is about 1.6g /cm3). In the car body insulation, FRP thermal conductivity is low, and thermal insulation is better. Maintenance is easier. Once the auto body panels are damaged, it’s easy to repair. FRP sheet is not corrosive, pitting or corrosion occurs when using metal plate. We have custom-made cutting machine and grinding machine. The width of FRP flat sheet can be up to about 3 meters. It may ensure the uniform product thickness to meet the compartment design requirements of various FRP sheet specifications.